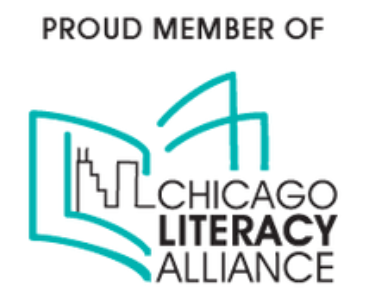 ​We are Chicago Youth Shakespeare (CYS): a nonprofit organization dedicated to putting Shakespeare's timeless works into the hands of 21st-century teenagers. CYS is committed to providing a safe space for young artists of all backgrounds, and to fostering a diverse community of creative and compassionate global citizens. CYS provides innovative performances and educational outreach programs that connect young people with Shakespeare and with each other. Our flagship performance company, the CYSEnsemble brings together talented young artists from across the Chicago metropolitan area. THIS MONTH: Teen artists enter to win CYS's second annual BARD BIRTHDAY CONTEST! 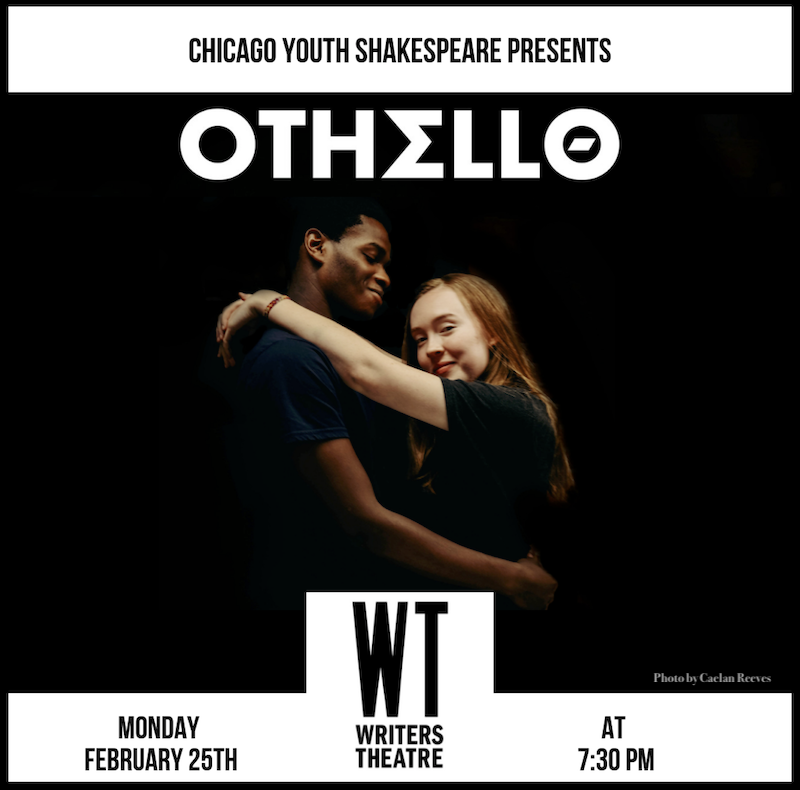 Our thanks to everyone at Writers Theatre, and to all who came out to see Othello on February 25th! This was up there with the best Shakespeare I have ever seen. I experienced the story through a young person's point of view which totally moved me. They brought humanity to every part, with nuances and colors and levels and a human understanding that defied their age and experience. Join our mailing list and never miss a moment.